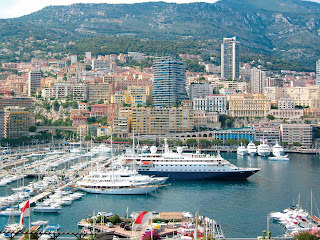 TAKE a one-week Mediterranean sailing aboard the boutique mega-motor-cruiser SeaDream I out of Nice in May next year, and if you are a rev-head you can take-in the atmosphere of the important last day of the Monaco Grand Prix when SeaDream spends that day in Monte Carlo. 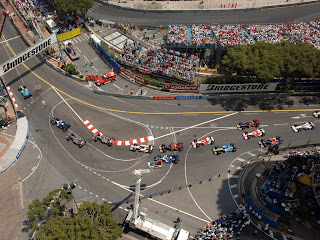 The 70th Grand Prix will be held from May 24-27 2012; SeaDream I sails from Nice on May 26, has the 27th in Monte Carlo, and then sails on to St Tropez, Portovenere (Italy,) Viareggio (the gateway to Florence,) Portoferraio on the island of Elba, Portofino (Italy) and back into Monte Carlo on June 2. 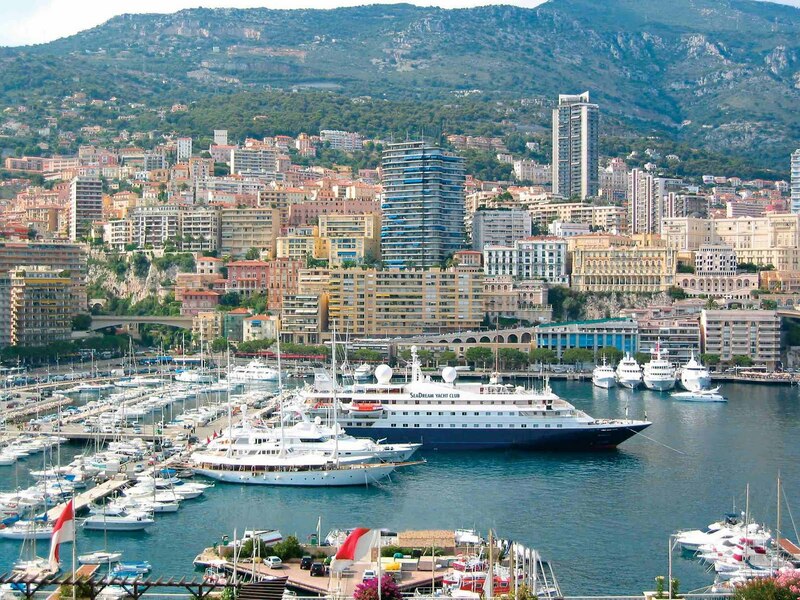 And even if not a motor-racing buff, the tax-haven Principality of Monte Carlo has plenty else to offer on May 27th next year: its world-famous casino, the Princess Grace Rose Garden, the Oceanographic Museum, extraordinary shopping – and maybe the chance to even spot a movie star or prince. SeaDream I's 7-night sailing is priced from US$5326pp twin-share including all 5-star gourmet dining with wines at lunch and dinner, drinks from the open bars, nightly Cocktail Parties, use of the 30-course golf simulator, power and sail water-sports, onboard gratuities, and port charges and taxes. Air fares are additional and tickets to the Grand Prix event are not included.